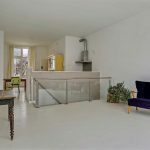 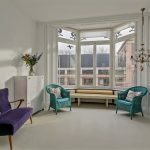 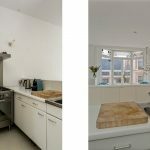 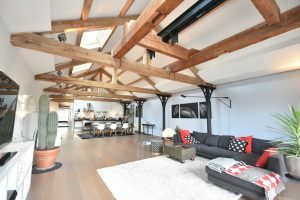 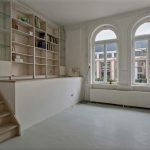 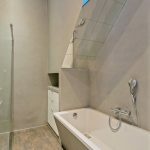 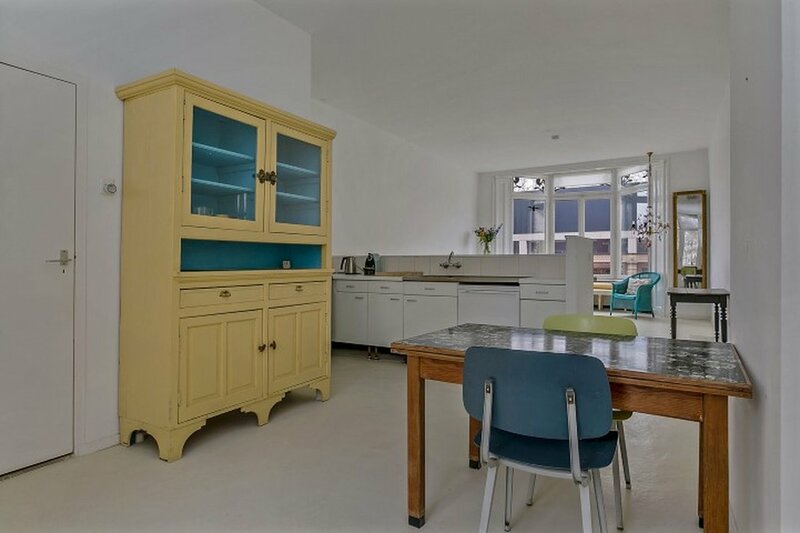 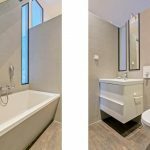 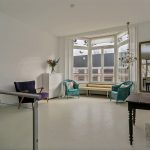 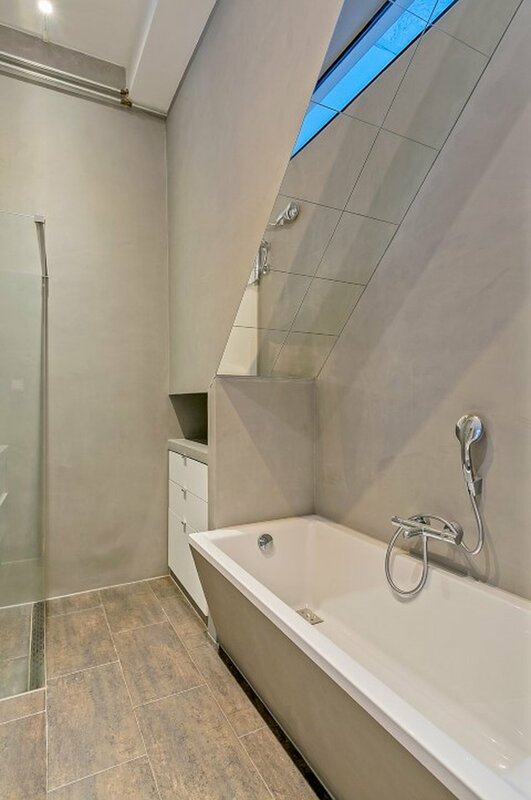 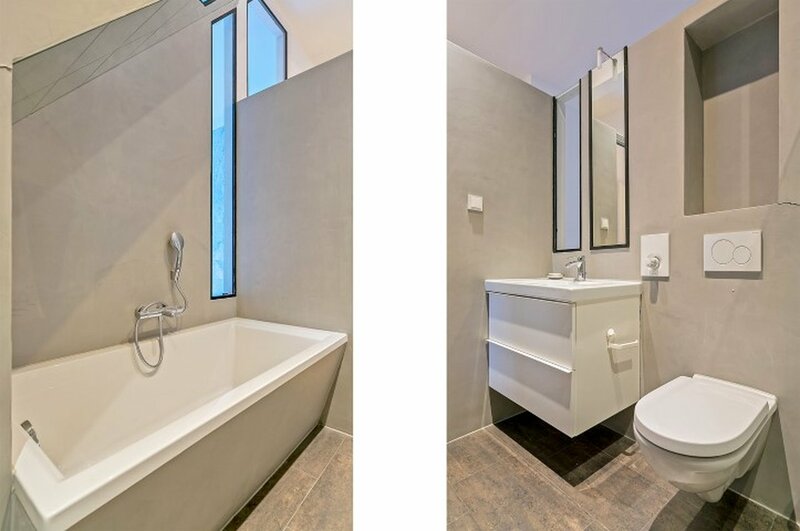 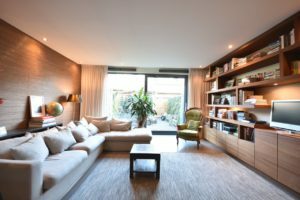 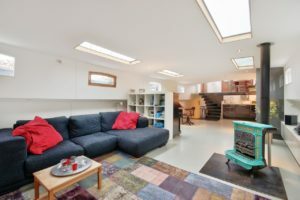 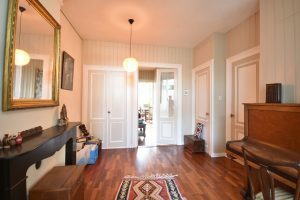 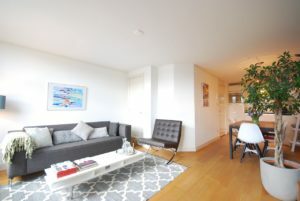 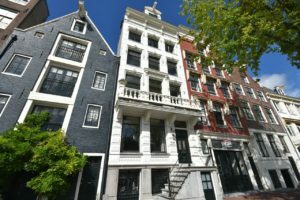 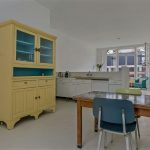 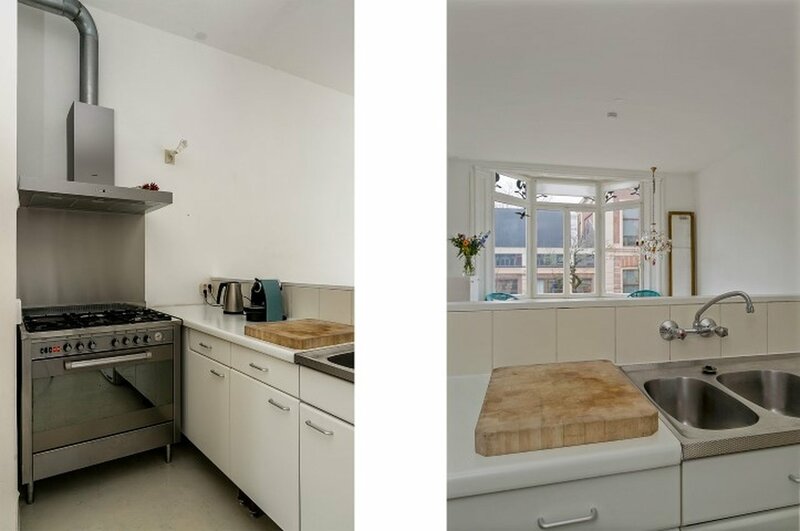 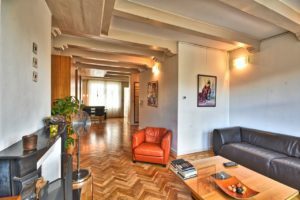 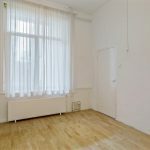 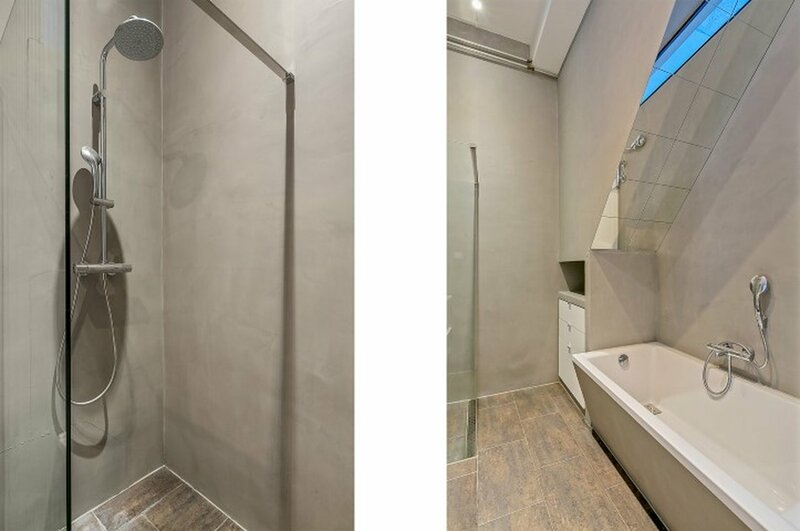 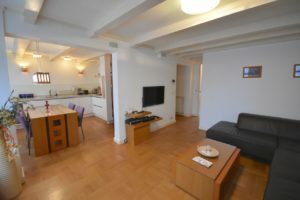 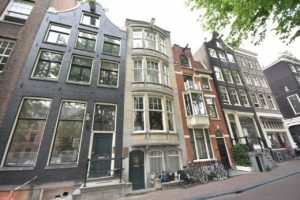 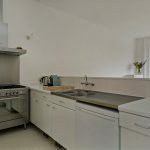 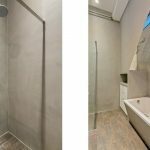 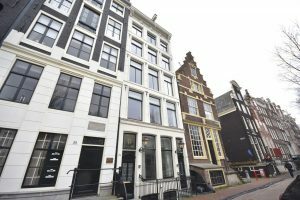 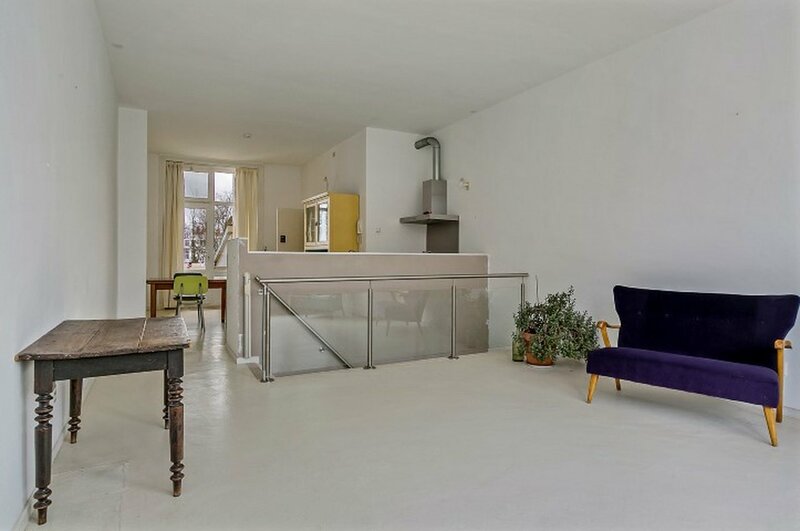 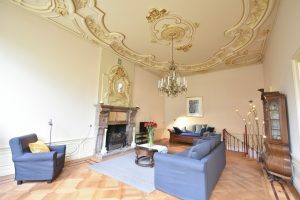 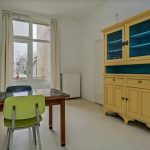 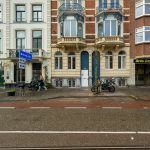 Fantastic modern and bright one bedroom apartment in monumental building in the heart of Amsterdam center. 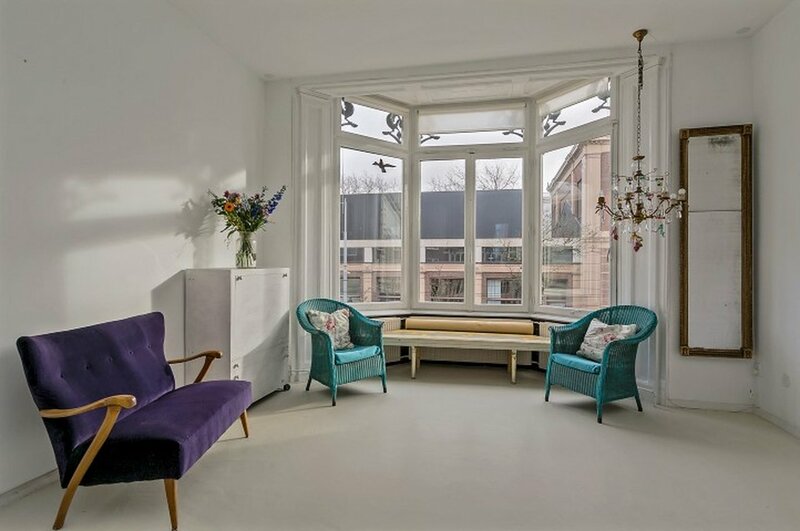 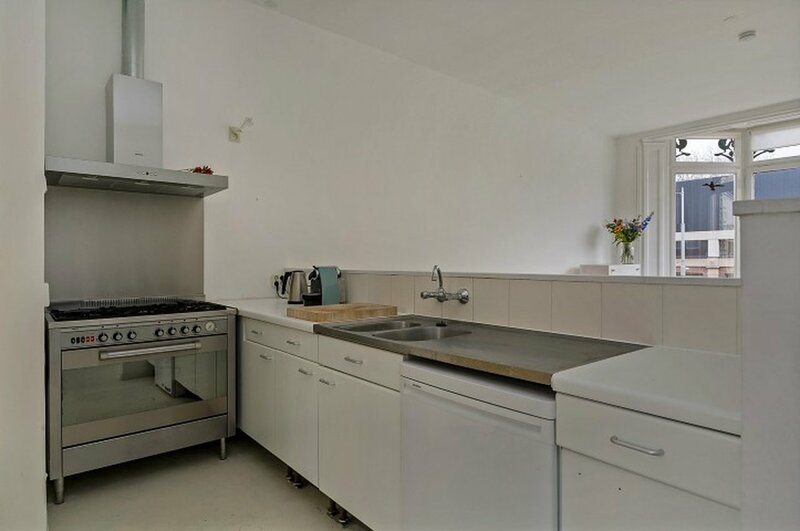 The living room is very spacious and has a fully equipped kitchen (dish washer, oven, washing machine, dryer). 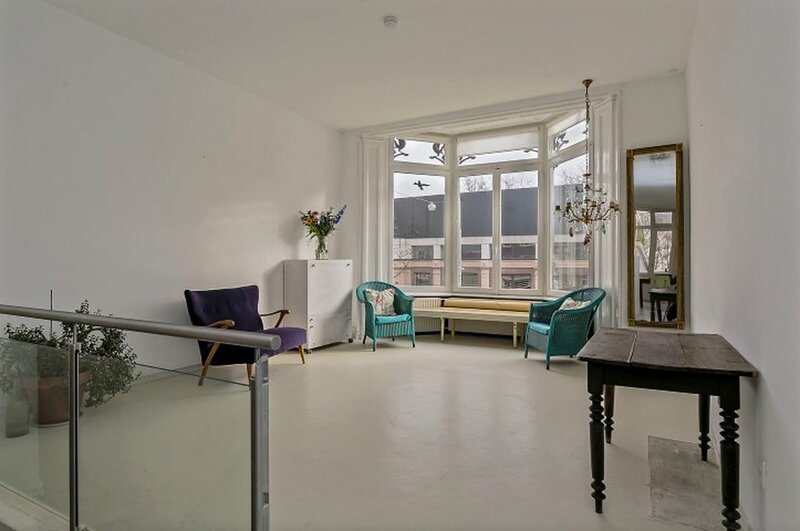 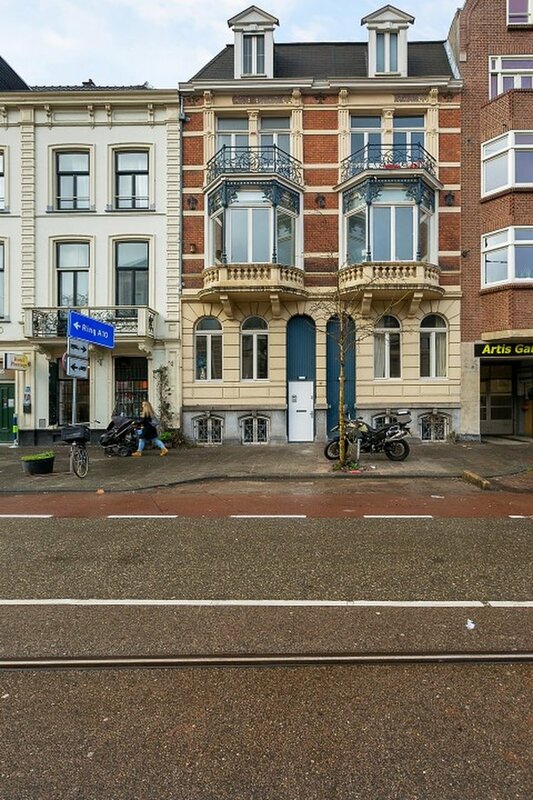 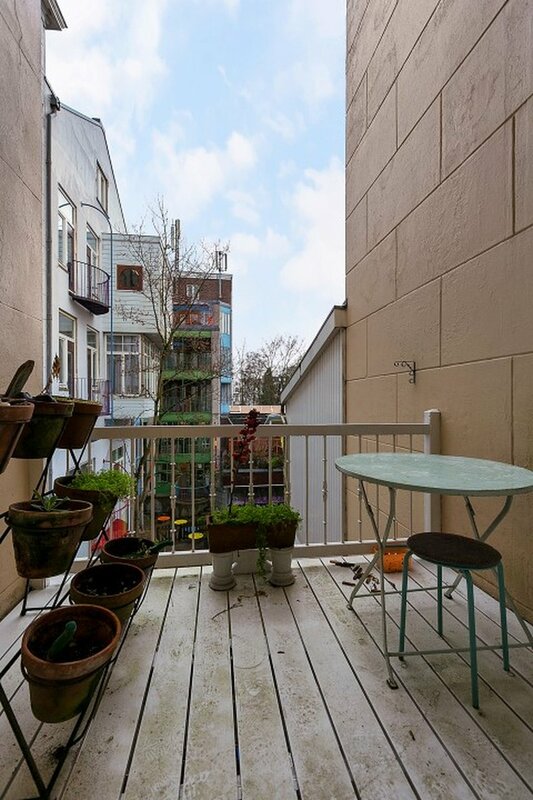 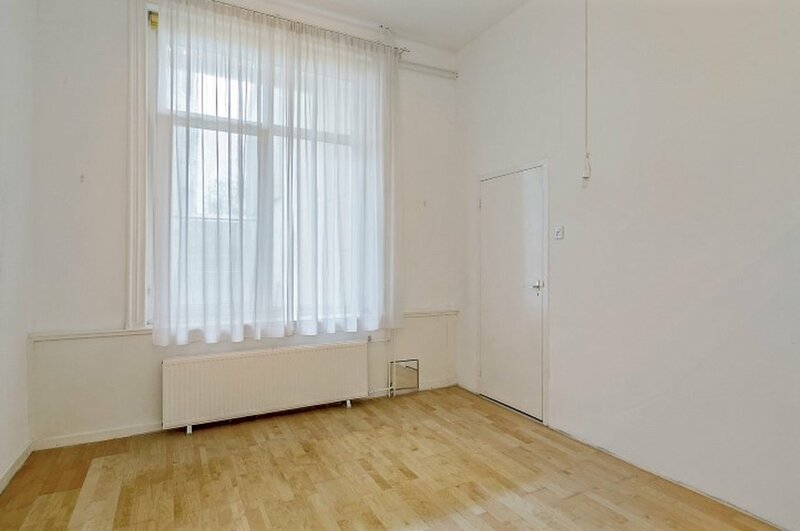 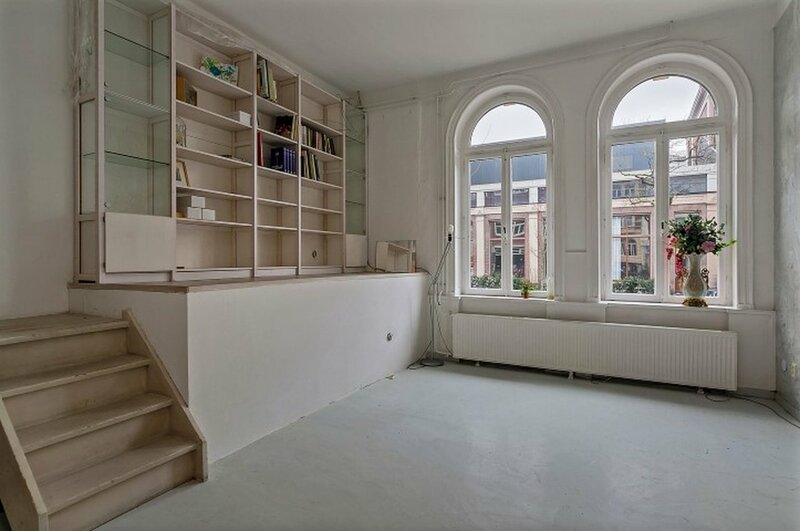 Large windows to the lively Oude Doelenstraat (no cars) and side views to the canal. 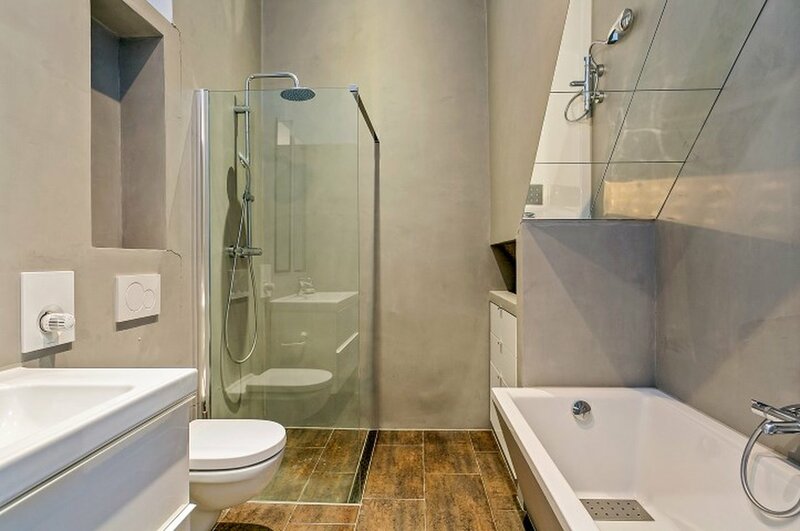 The bedroom has an en-suite shower. 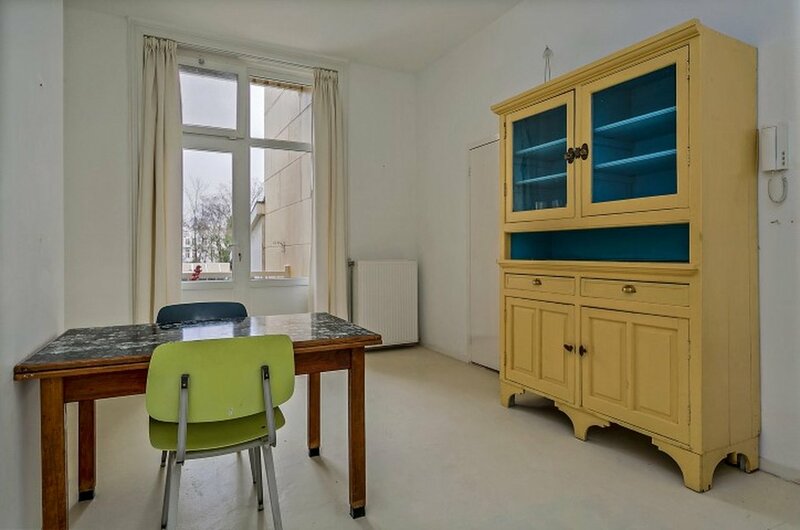 There's plenty of closet space. 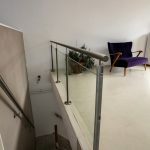 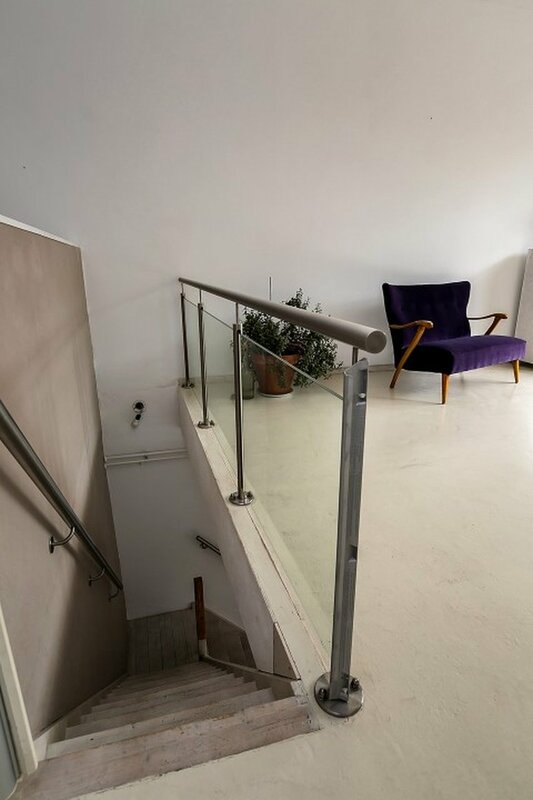 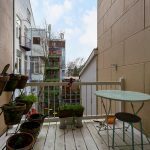 Very well maintained apartment building with only expats. 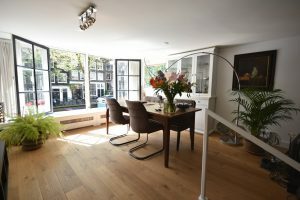 Oei Housing Services | Tel: +31-6-190 15 919 | E-mail: info@oeihousing.com | Office: Entrepotdok 13, 1018 AD, Amsterdam.